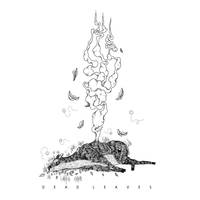 Throughout the creation of the new record from Cleveland trio Dead Leaves, vocalist/guitarist Elliott Blair kept returning to a central theme of vulnerability, and the exploitation of such powerlessness, which he began to call “Vultures.” Hence the title of the record — out August 25th on Take This To Heart Records — with each song conveying its own angle on this theme. In the year that it took Blair to craft Vultures, he wrote approximately 50 songs, with some sections taking between two and three hours to complete. In fact, sometimes Blair would take six or seven hours out of his day to work on a song, before ultimately deciding to scrap them. The final product is 10 songs, which Blair has determined serve as a justification for the moments where he felt a little crazy. The trio owes a lot to the Cleveland punk music scene, a like-minded group of accepting individuals that allows and encourages freedom to be who you want to be and sound how you want to sound. 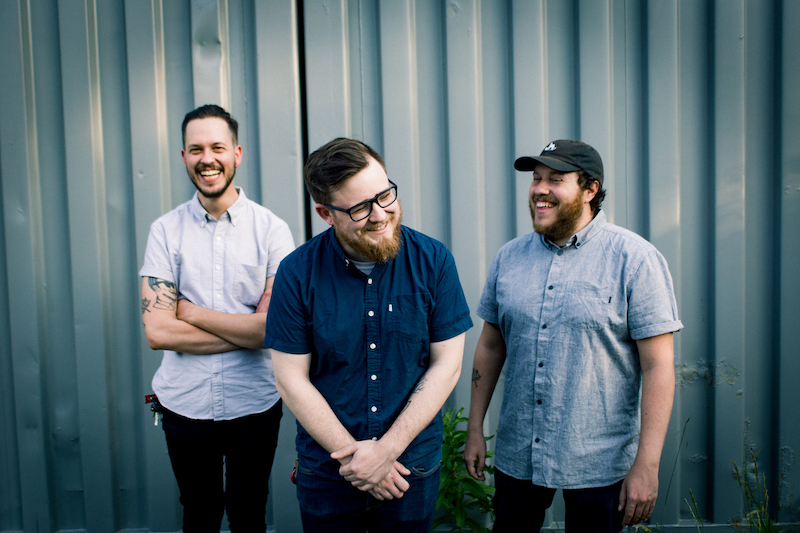 Dead Leaves is comprised of Blair, alongside drummer Gene Bernardo and bassist Alex Tucker, with Blair and Tucker having previously played together in a band called Call it Fiction. However, it wasn’t until Bernardo booked Call it Fiction at his house that Blair and Tucker invited him to join the group, only weeks before the newly formed Dead Leaves entered the studio to record their debut self-titled EP. 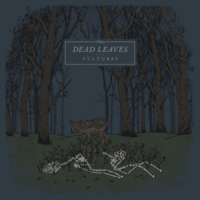 Recorded and produced by longtime friend and collaborator Dave Piatek at his studio in the Little Italy area of Cleveland, the band went into the Vultures sessions knowing what to expect during production. It's sometimes hard to know which direction to push when you're writing, but it seems like Dave always knows which direction to go and he brought the songs to a new level,” Blair recalls. 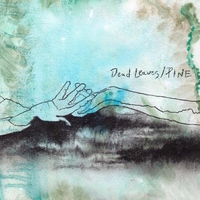 Dead Leaves // PINE - "Split"